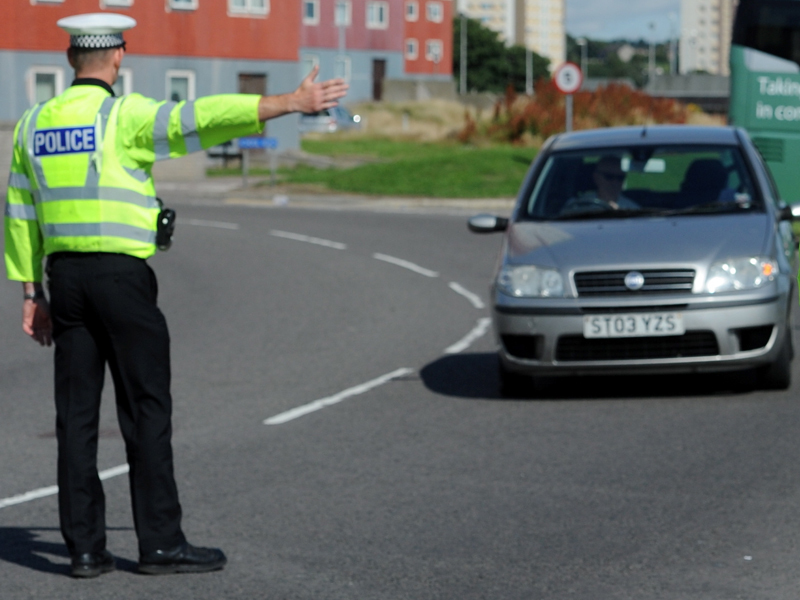 The public is warned to be prepared for some traffic congestion and delays ahead of a planned 'car cruise' in Inverness. Police are appealing for information after a man behaved indecently towards a young woman at Inverness Retail Park. Highlands and Islands Enterprise (HIE) has awarded a contract that will see the design and construction of a new public transport bridge linking the Inverness Campus with the city’s retail and business Park. 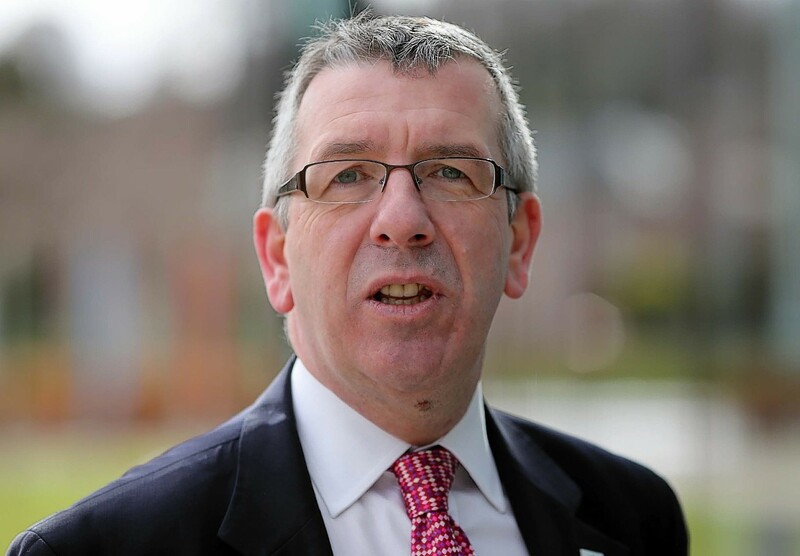 Property owners across the Highlands may be required to regularly survey their buildings as Highlands and Islands MSP David Stewart considers the need for a change in legislation. Officers are searching for a Nairn man who has been reported missing. Police and fire crews attended a two-car crash at Inverness Retail Park this evening. This is the moment a driver overtook a crane on the A96 - and was almost squashed. An historic family business in the heart of Inverness is quitting the city’s Chamber of Commerce amid a bitter row over plans for new chain restaurants at the retail park. 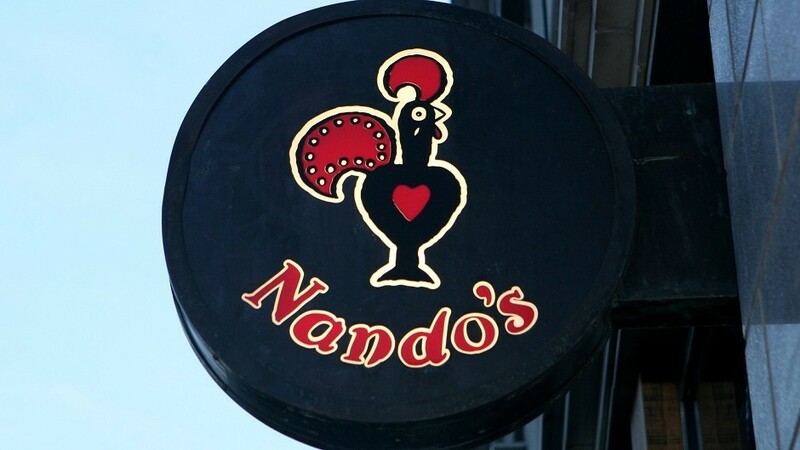 Could Nando’s, TGI Fridays and Frankie and Benny’s be coming to Inverness? A petition urging approval for three new diners at a city shopping park has attracted more than 1,200 signatures in less than 48 hours. 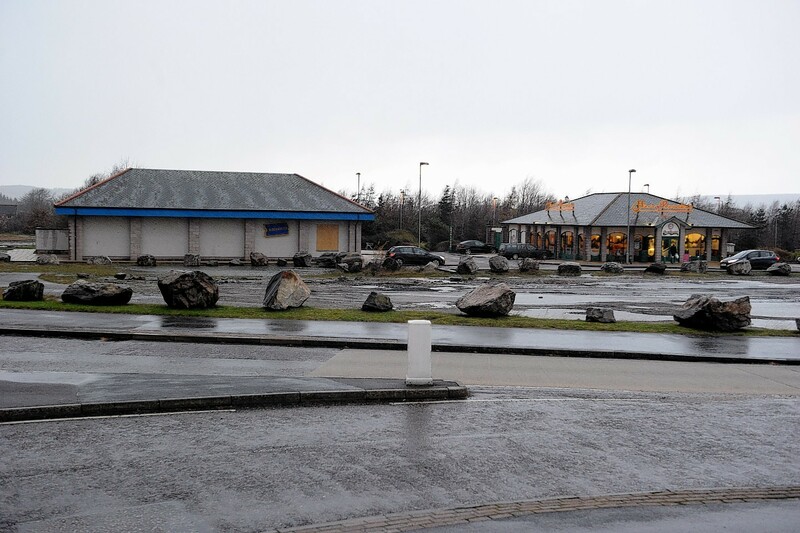 Controversial plans to create three new restaurants at a busy Inverness shopping park have gone back to the drawing board after planning officials recommended they be refused. 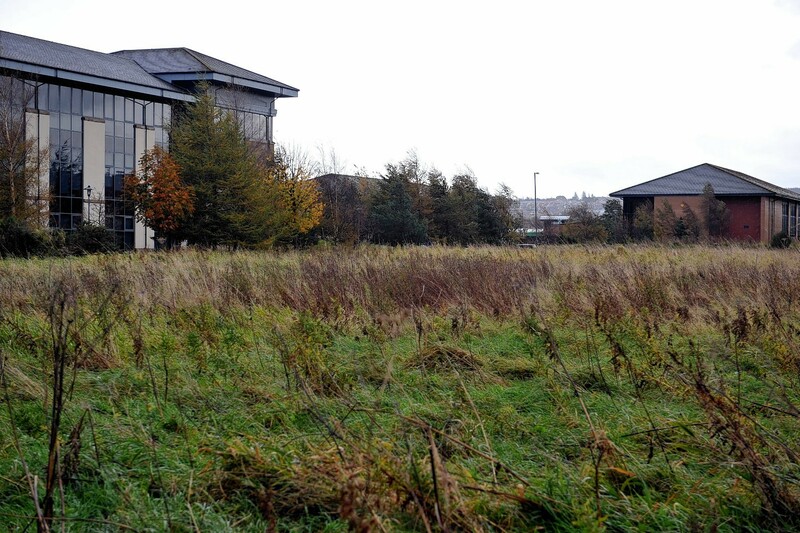 Major businesses based in Inverness city centre have objected to plans to expand two out of town retail parks. 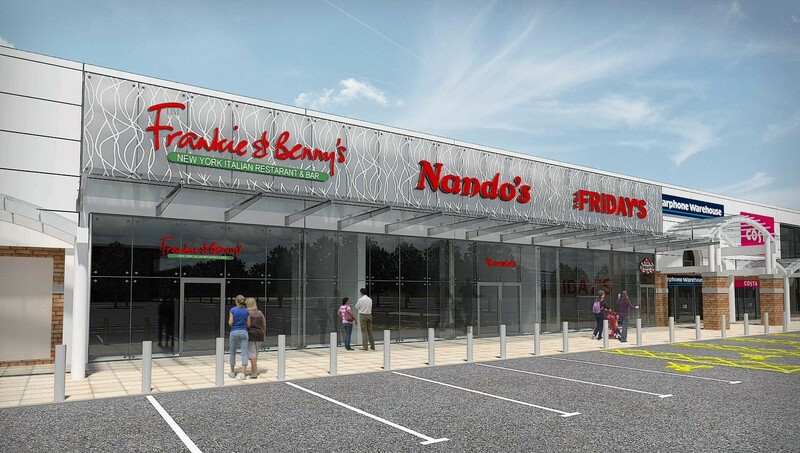 An Inverness company whose plans for a complex of restaurants at a city retail park were rejected have now voiced opposition to plans to create similar eateries nearby. 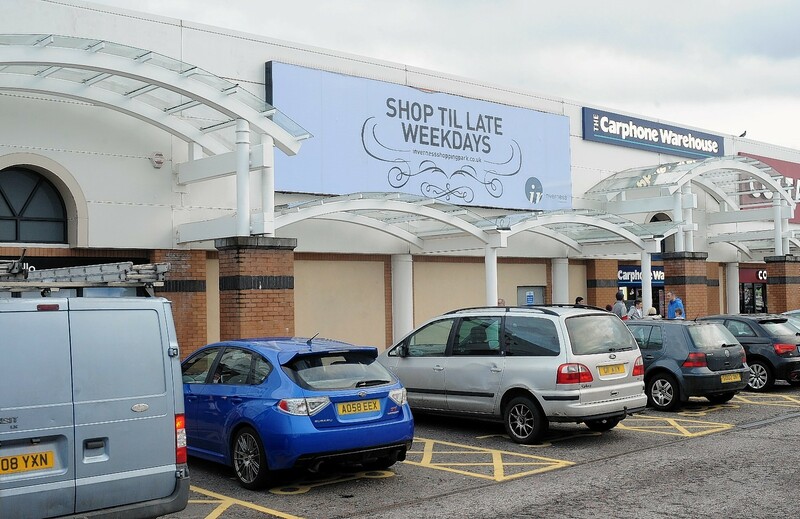 Major plans to extend an out of town shopping park in Inverness have been unveiled. Multimillion-pound plans for a major extension to the Highland's biggest shopping park could be in jeopardy - more than three years after they were given permission. 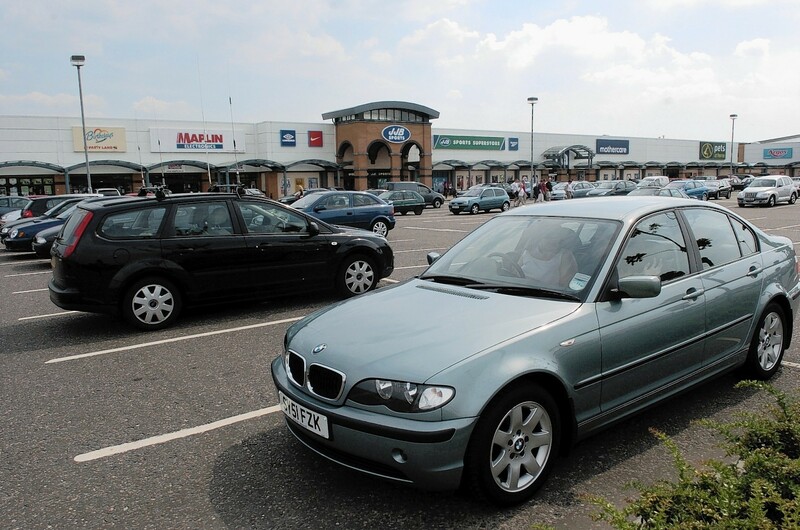 Police have warned of possible disruption on Saturday evening from a major car cruise at Inverness Retail Park.